The revolution in Egypt and spreading unrest in the Arab world poses a threat to Middle East stability, and particularly to the hopes of peace for Israel. Pro-Western regimes around Israel are facing growing criticism from their citizens and concessions are being made in order to avert more unrest. Time to look at what’s happening ahead this year with the Israel horoscope. There are two long term transits to the Israel chart this year, neither of them look good for peace. Pluto is opposite the Israeli Venus, and Neptune opposite their Mars. Venus in the mundane horoscope represents defeat in war, and being opposed by Pluto suggests that powerful forces outside the nations control are acting against their interests. Israel’s Venus is on a fixed star called Tejat Posterior, which Robson says is “Symbolically called the Abused or Beaten One”, but that it does give “force, energy, power and protection”. The only other hard aspect to Venus from transiting Pluto started in 1973. On October 6, the Egyptian and Syrian armies launched a surprise attack against Israel. Pluto was exactly square the Israel Venus on 20 October. This Yom Kippur War ended on October 25 and Israel did successfully repel the Egyptians and Syrians but suffered massive losses. The Gaza War which started in December 2008, began less than three hours before a New Moon opposite the Israel Venus. So although Venus is supposed to represent defeat in war, perhaps the protection from the fixed star saves this nation somewhat. There are three exact oppositions from Pluto to the Israel Venus in 2011. The first was January 10, no attack but some most significant developments with the Egyptian revolution later that month, and also the election of the Hezbollah-backed Lebanese prime minister, Najib Mikati. The final Pluto-Venus opposition is in November, but it is the middle one which stands out. On 18 July, Pluto is opposite Venus, and Saturn is exactly conjunct the Israel Neptune. The other long term transit this year is Neptune opposite the Israeli Mars. This is why I’ve called this blog “Spiritual War”. The first exact transit is 11 March, then there there are two more, in September 2011, then January 2012. The only other hard aspect from transiting Neptune to the Israel Mars was the square in 1969-70, when Palestinian groups launched a wave of attacks against Israeli targets around the world. 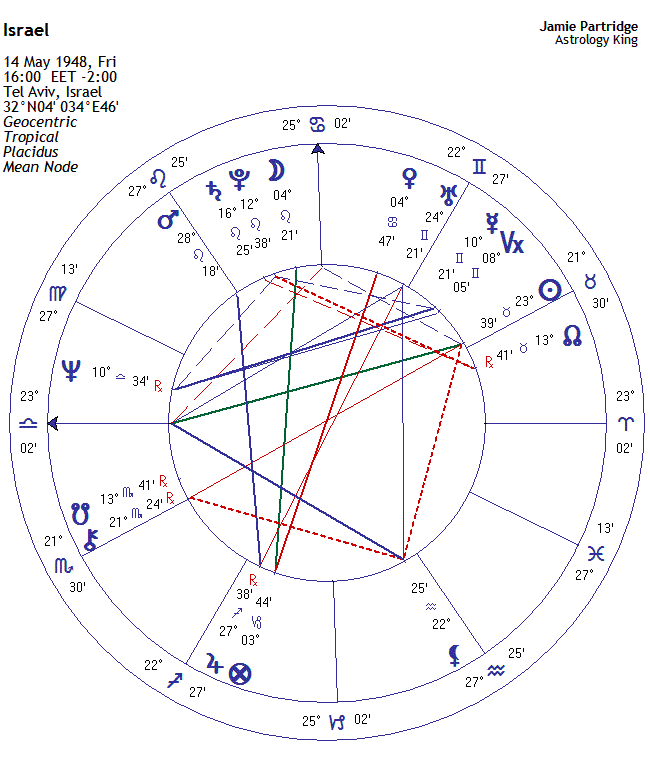 Neptune opposing Mars does suggest a weakening of military strength, and the position is rapidly changing now their strongest Arab ally, Mubarak has been ousted from Egypt. However, as I mentioned in a post last year, Mars is conjunct a very strong star called Regulus which indicates success in war, and this is strengthened given that Israel has Mars trine Jupiter. It does appear that Israel is coming under increasing threat from hostile enemies, and this is supported by the astrology. The Full Moon on February 18 is conjunct the Israel Mars which should activate the longer term opposition from Neptune. Neptune opposite Mars indicates suicide attacks and religious or spiritually based battles. Some naval involvement could also be expected with Neptune ruling the navy. Pluto opposite Venus indicates opposition from powerful forces making it difficult to maintain peace. The July 27, 2018 total lunar eclipse at 04°44′ Aquarius is opposite The Moon in the Israel astrology chart. 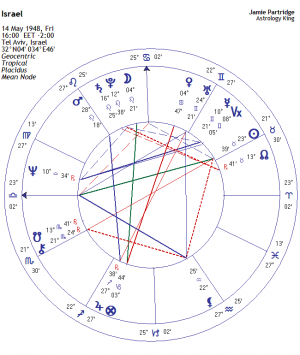 The August 11, 2018 solar eclipse at 18°41′ Leo is conjunct Saturn in the Israel astrology chart. Jamie…I got a query about Rahu phase in my emails but my comment and your query are not appearing here for some reason. Rahu phase is Hindu predictive system which I am…quite legitimately and very truly …applying in the tropical horoscope. Will be turning into rather unfavourable for Israel Jupiter in September. My comment….wherever it is…about Israel probably getting into war mode in the near future is from the sidereal reading…will be in Mars Saturn phase which for Israel seems to mean war. ( I read both…one tends to dominate while the other acts as substratum…in Israel the sidereal is strong. If you would like your own predictions done for you for a try out just say so. Some problem with browser caching and comment links apparently. If you click on the post title itself everything shows up I believe. I do know that Vedic astrologer have a good record with prediction, which is why I use precession correction for transits. So it is similar to the methods I use. I prefer to stick to the tropical zodiac so everyone knows what I’m on about, but just correct for precession as in sidereal astrology. You all miss the point. The House of Israel receives its animating flow (Mazal) from a YHVH not from the level of EloHim, that is , from beyond creation and its manifestation within nature and time and space. Your systems all reveal lower patterns of manifestation. There is a creator – you’d better believe it. Leib, are you referring to the spiritual House of Israel as different from a Nation of Israel based on physical borders, race or religion? Interesting period with the Israel Mars return in a couple of days: “I can’t stand him. He’s a liar,” Sarkozy said of Netanyahu, according to the website. Did that conversation really happen, as per ‘quotes’? I think people forget or misinterpret(or are manipulated by their spirital authorities to believeve otherwise)=it’s not ‘few are chosen’-it’s “Few will choose”; as in consciously choose to awaken from this whole thing-at any level or non-level of existence. yea, elohim or not. Uranus and PLuto are going to opp and sq the Venus/POF opp. So a change of fortune for sure and not a pretty one. Netanyahu also has Mars hovering around his MC and Saturn. You think nothing happened on 21 January 2017 concerning Israel. Today 22 January 2017 I read that Israel will build houses in East Jerusalem, which was uphold by the Obama Administation. Since Trump is president Israel will be more aggresive against his enemys. Trump recognizes Jerusalem as Israel’s capital. Israel today 14 July 2018 had transit Saturn conjunct radix Pars Fortuna in 5 degrees Capricorn. Capricorn 5: Indians rowing a canoe and dancing a war dance. The Pars Fortuna is opposite Venus ruler Ascendant 5 degrees Cancer in Ninth House. Transits Israel during Yom Kippor war 6 October – 27 October 1973. PHASE 95 (CANCER 5°): AT A RAILROAD CROSSING, AN AUTOMOBILE IS WRECKED BY A TRAIN. PHASE 275 (CAPRICORN 5°): INDIANS ON THE WARPATH, WHILE SOME MEN ROW A WELL-FILLED CANOE, OTHERS IN IT PERFORM A WAR DANCE. 27 October 1973 War Ends After US Threatens to Cut Aid to Israel. There is a Third and last transit Saturn opposite radix Pars Fortuna on 1 June 1974. 1 June 1974 peace with Syria. 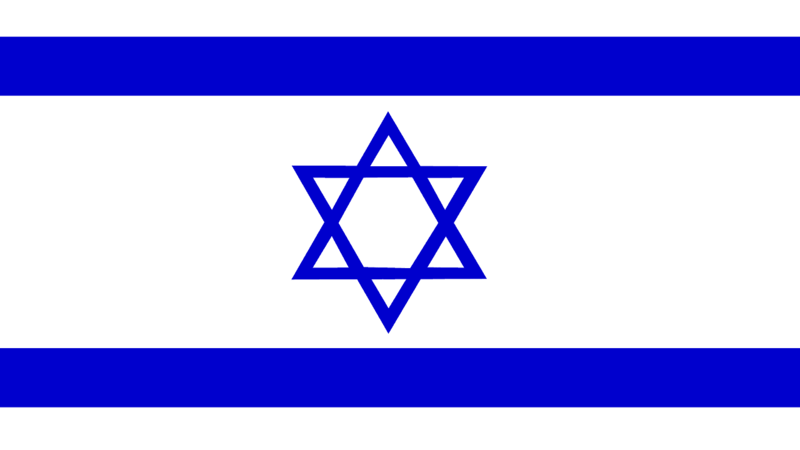 Start 14 May 1948: 16 h.
The audience sings the Israel hymne, which last 3-4 minutes. This is, according to me, the birthmoment of the state Israel. 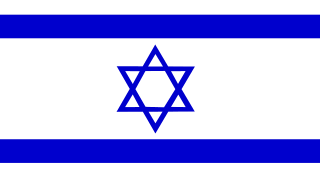 I rectified the Israel horoscope as 16:04:07,7 (h/m/s.) local time.